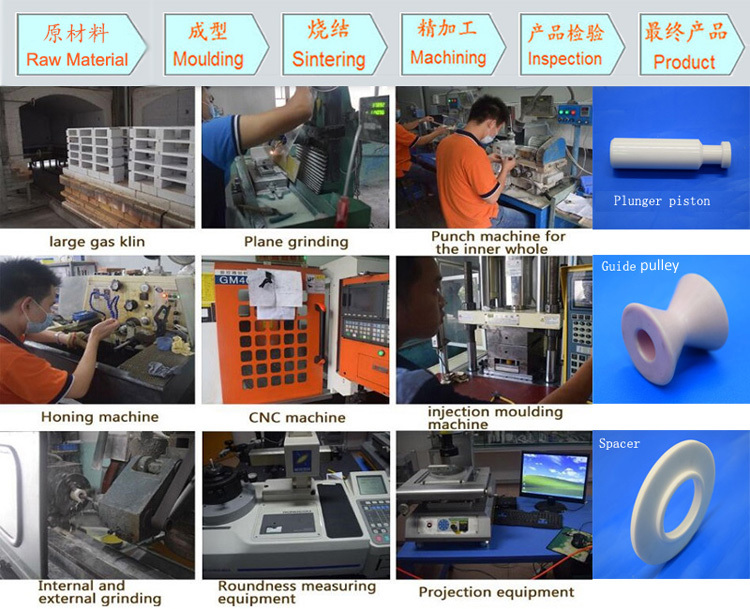 As a wear resistant material, ceramic is widely used in many fields, for example, mechanical, electron, petroleum, chemicals, space and textile. 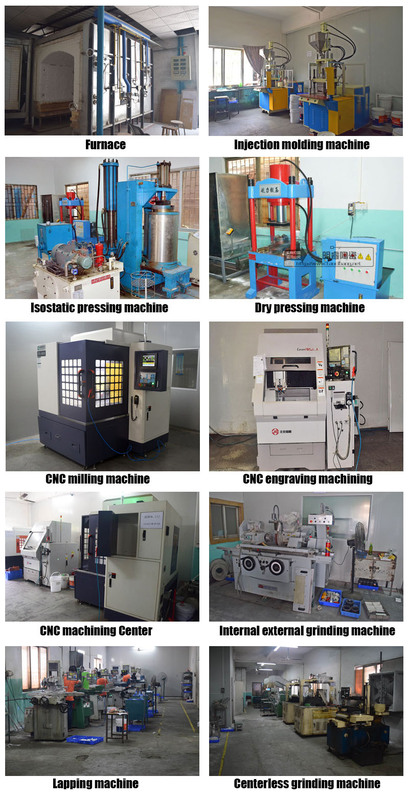 Our company import high quality ZrO2 and Al2O3 material from Japan, to make high precision ceramic components through hot pressing,dry pressing or injection molding and high sintering. 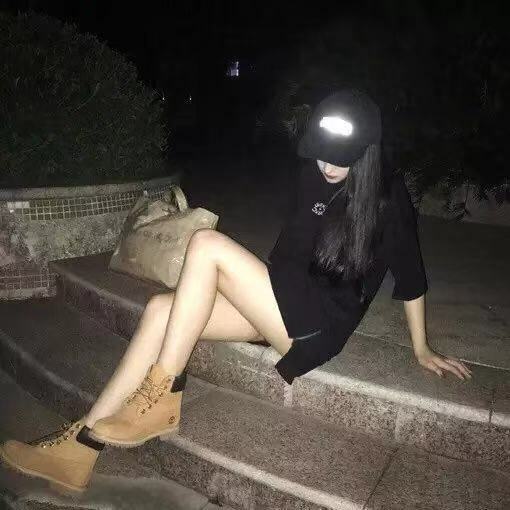 It is characterized by high hardness, insulation, wear resistant, high temperature resistant and thermal shock resistant. 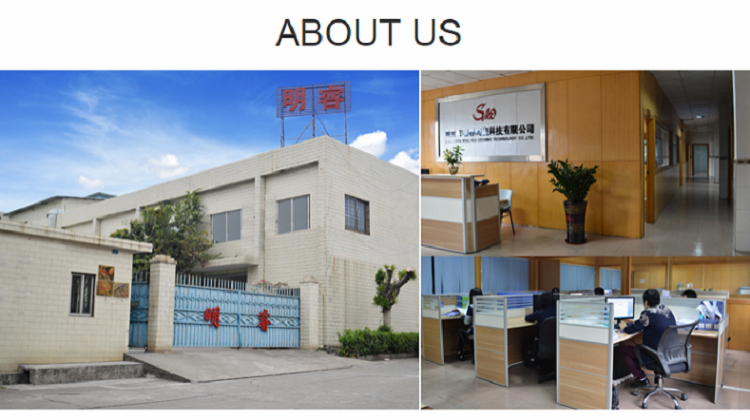 And all kinds of customized Ceramic Substrate are available in customized requirement. 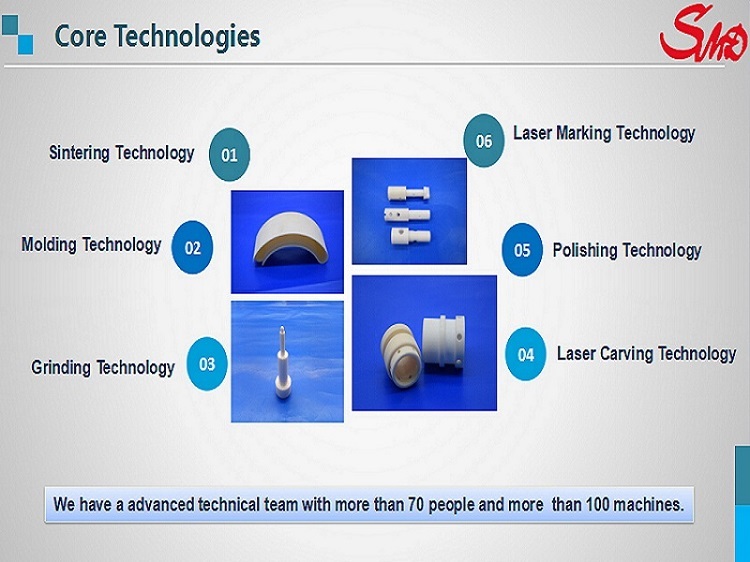 Industry Ceramics, Machinable Ceramic Part, Ceramic Electronics Accessories, etc.. 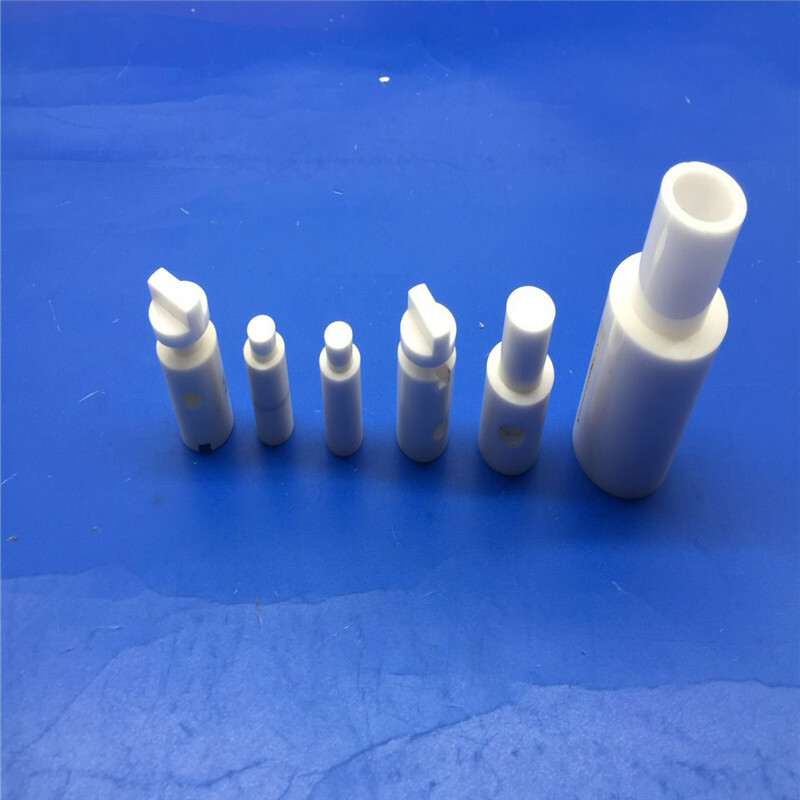 Looking for ideal Ceramic Valve Sleeve Manufacturer & supplier ? We have a wide selection at great prices to help you get creative. 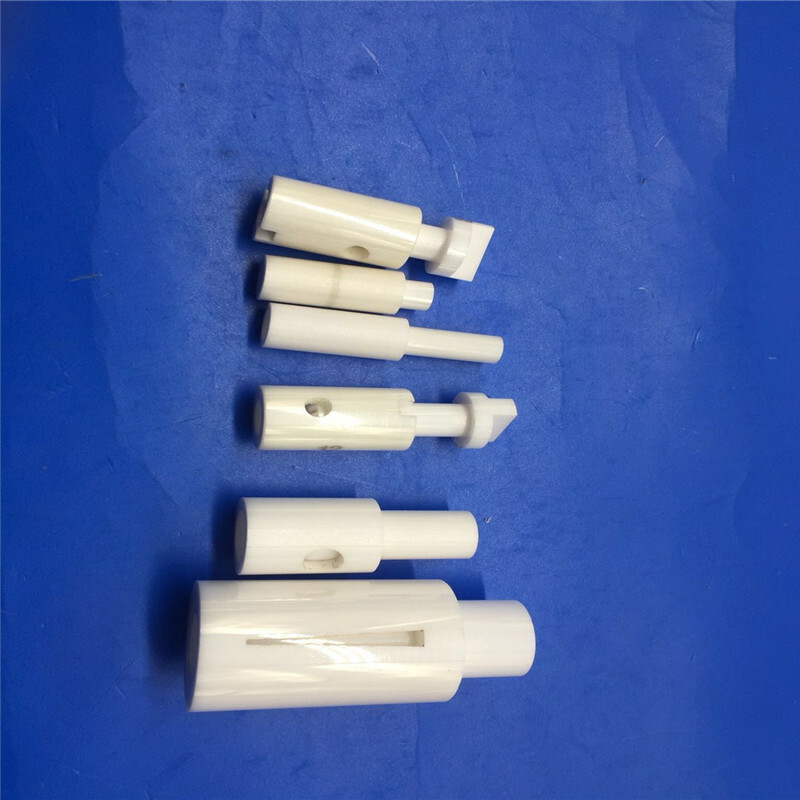 All the 99% Alumina Ceramic Valve Core are quality guaranteed. 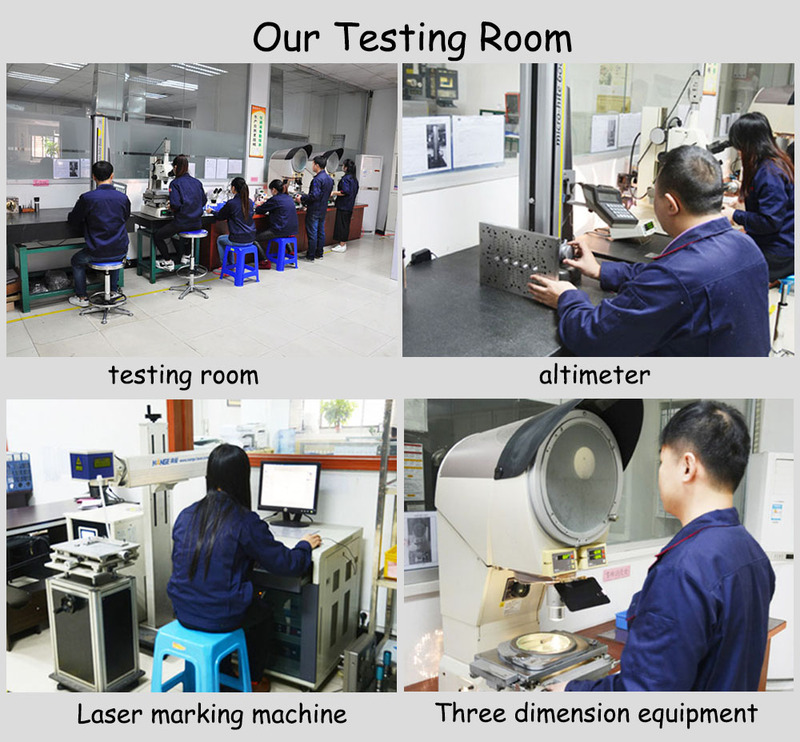 We are China Origin Factory of Ceraimic Pump Ceramic Shaft. If you have any question, please feel free to contact us.